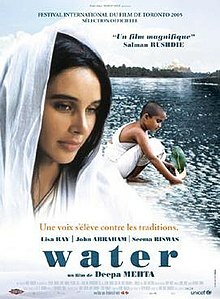 Set in India, this film examines the customs and ways of life of the people. You will not forget this sensitive story. This event is sponsored by the Friends of the Martin County Library System, Inc. Free and open to the public.